Finding alternative gifts takes imagination and a real understanding of the person you are buying for – so no pressure! When your friend already has everything they need, figuring out what they could possibly want is going to be a real brain-ache. You could adopt a wild animal on their behalf to give them the feel good factor. Or, if you want to treat them, a spa day or a fancy meal out will definitely work. Get dressed up and spend good quality time together for a gift that they’ll really remember but won’t end up in the closet. Trying to find something appropriate for someone returning home after active duty is a toughie. You don’t want to present them with anything that will accidentally diminish their achievement, but equally a huge gift might make things awkward. The novelty route is probably the best here and Bullets2Bandages have got things down. Their mission is to celebrate veterans and to raise money for organisations giving veterans the support they need. You get a fun gift, they get real help. Your best friend really deserves something amazing but finding the right amazing thing is really hard. 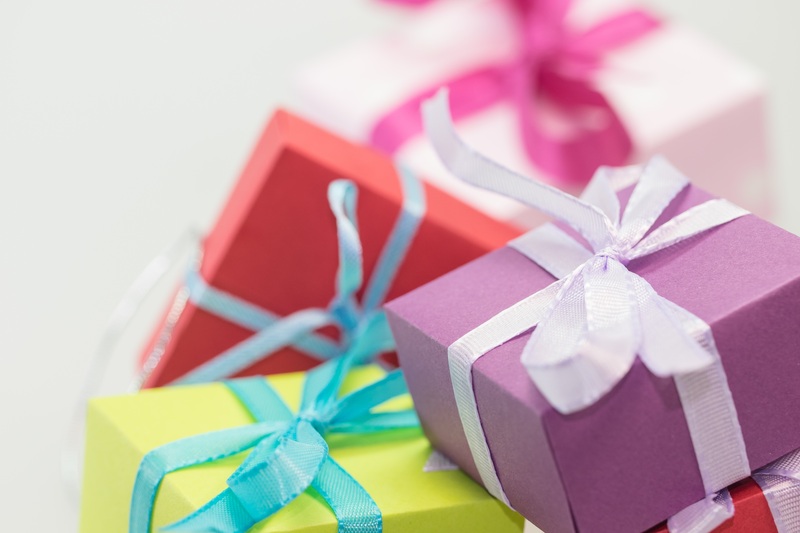 If you’ve known each other forever, they might give you a few clues leading up to their birthday about what they might like, but if they don’t this is going to be a real test. Try doing something to celebrate your friendship like creating a photo book of all the great times you’ve had together or even making a video they can watch again and again. Throw in a dinner party and drinks with all their friends and family too if it’s a big occasion. Parents are probably the hardest people to buy for. Like your best friend, you’ve known them for long enough to be expected to just know what they want and that’s pressuring your gift selection. Often, what parents want most is to spend time with you and your siblings. Organise a lovely family meal together for a great night of reminiscing about your childhood days. You could also give them your time and skills by offering to help them with their house – maybe they want to redecorate a room or perhaps the garden shed needs going through and sorting out? As your parents age, giving them more practical gifts will be of real value to them. But obviously, get them some wine and flowers as well! With a little bit of extra thought, you can come up with all sorts of really valuable and memorable gifts for all sorts of people. Experiences and spending time together in this hectic modern world will always mean a lot, especially if you have been living apart from each other for a while.